How it is Diagnosed & Treated? Your local doctor is the best to diagnose & treat you. The main thing is to take the medications exactly as prescribed and not to miss a single dose. 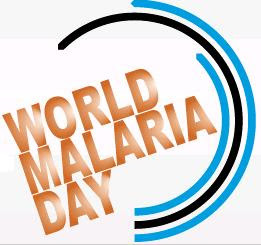 Malaria is a preventable disease & the secret lies in promoting cleanliness. Keep your area free of stagnant water. Either fill up the watery holes or sprinkle used Mobil oil on them. Keep your homes mosquito free by netting the windows & regular fumigation. Use insecticide treated bed nets in case of sleeping in open air. Do not throw garbage near your residence. It should be properly disposed.